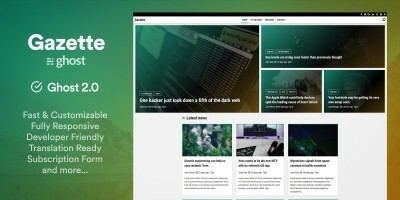 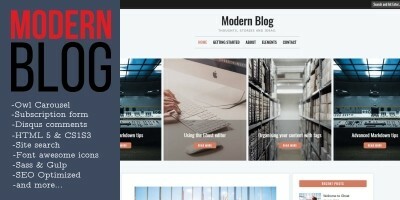 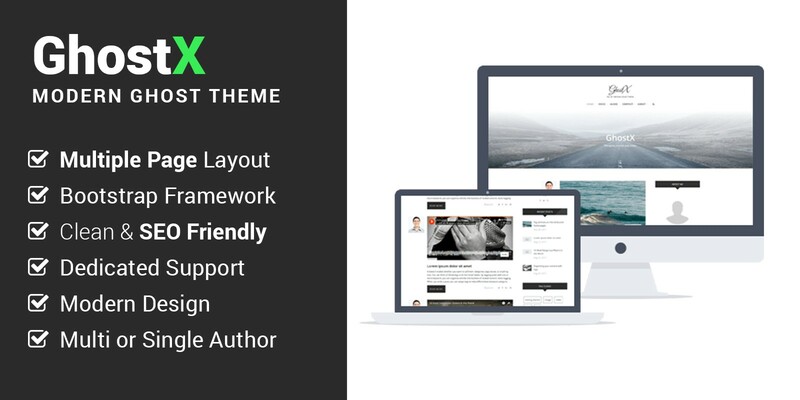 GhostX is very clean and responsive content focus theme for ghost blogging platform. 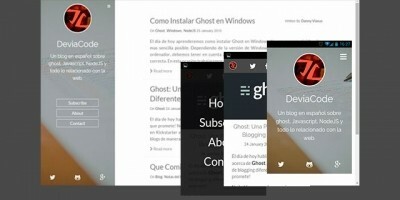 GhostX is very clean content focus theme for ghost blogging platform. 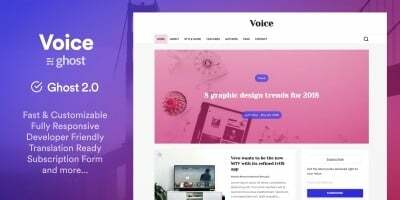 It is 100% responsive in all devices, which means your content will scale to fit any screen size, from desktops down to mobile phones..
We believe in quality and quick customer support. 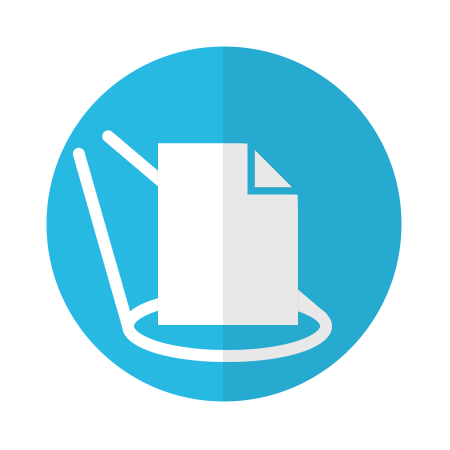 That is our duty to make you happy by giving proper support. 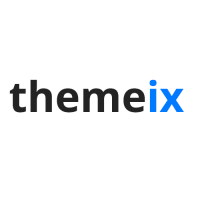 Visit our support portal to get the support regarding theme installation or any other issues.